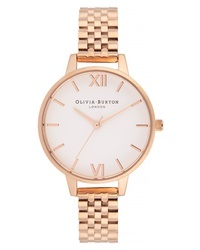 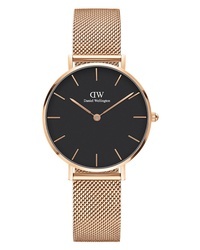 Daniel Wellington Classic Petite Mesh Watch $128 $189 Free US shipping AND returns! 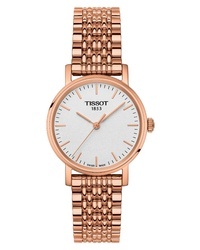 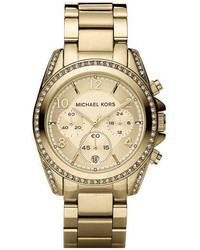 Tissot Everytime Bracelet Watch $285 Free US shipping AND returns! 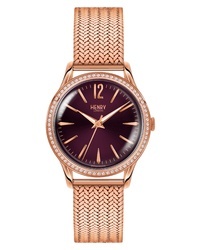 Henry London Stratford Mesh Watch $235 Free US shipping AND returns! Henry London Hampstead Mesh Watch $235 Free US shipping AND returns! 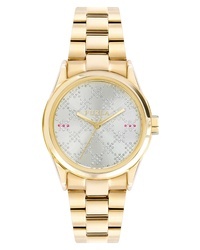 Furla Club Bracelet Watch $308 Free US shipping AND returns! 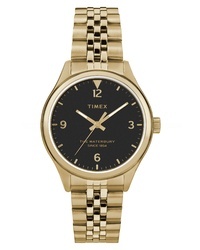 Timex Waterbury Bracelet Watch $129 Free US shipping AND returns! 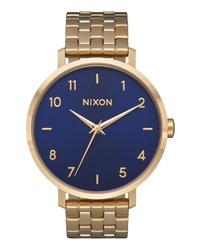 Nixon The Arrow Bracelet Watch $146 $200 Free US shipping AND returns! 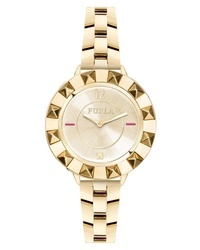 Furla Eva Glitter Dial Bracelet Watch $248 Free US shipping AND returns! 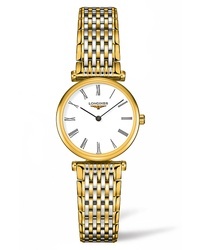 Longines La Grande Classique De Bracelet Watch $1,250 Free US shipping AND returns! 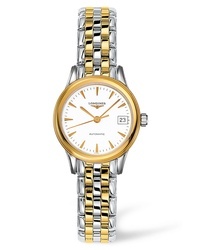 Longines Flag Automatic Bracelet Watch $1,650 Free US shipping AND returns! 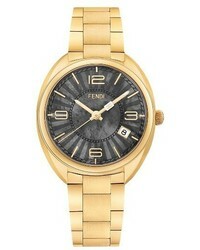 Fendi Moto Mother Of Pearl Bracelet Watch 34mm $1,295 Free US shipping AND returns!